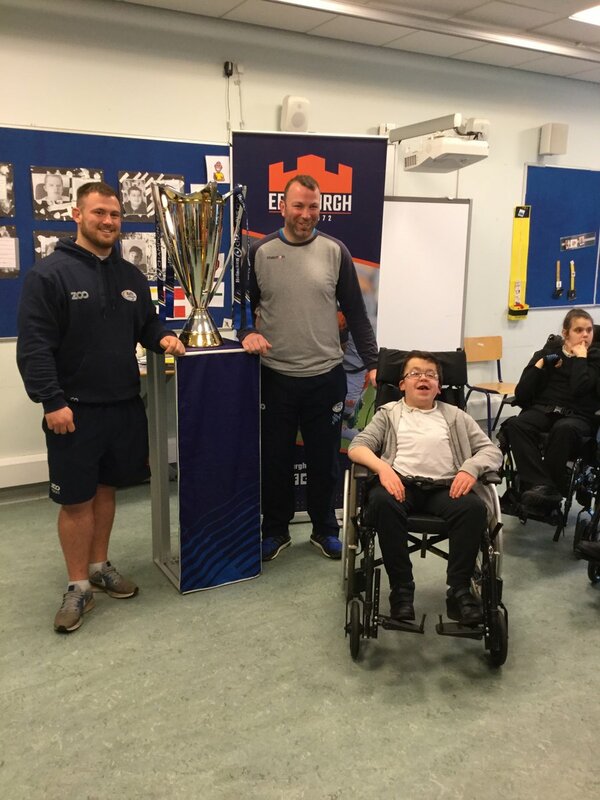 Unfortunately, we’re no longer able to attend Edinburgh v Munster this Saturday, or make the guard of honour due to a shortage of wheelchair spaces. We’re as disappointed as you are and will be phoning parents this afternoon to apologise. Previous PostYouth for Climate Change!Next PostEvery child deserves a WILDHOOD!